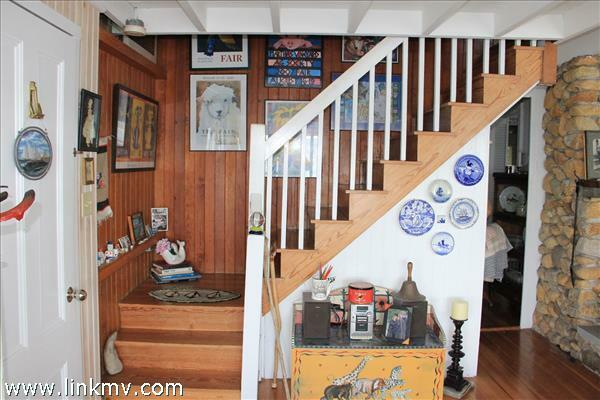 1st Floor: Set behind a large privacy fence dripped in Wisteria is the entry porch...perfect shady place to relax. 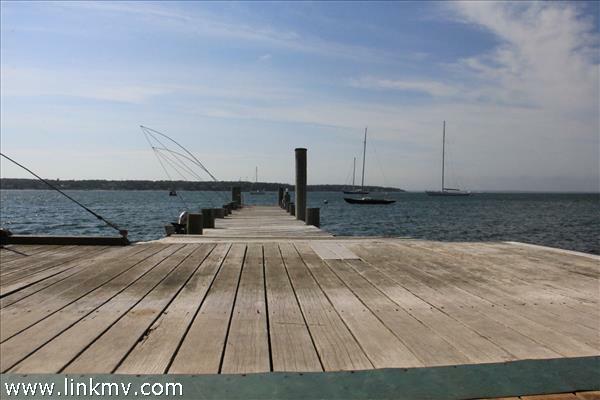 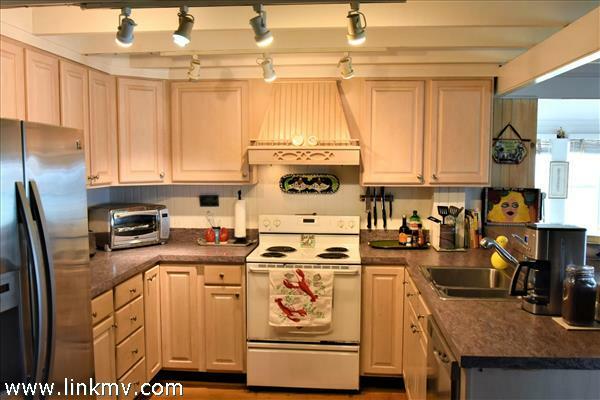 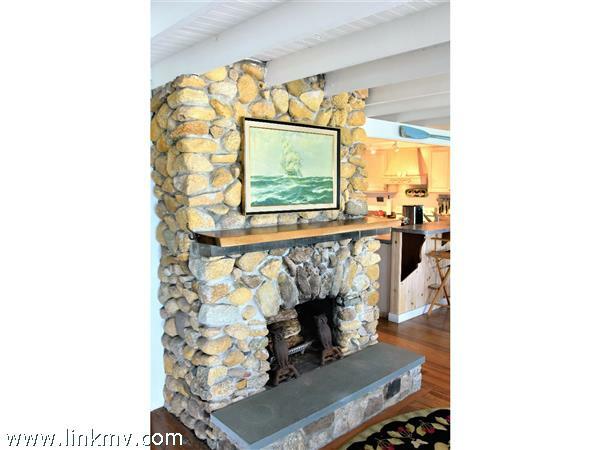 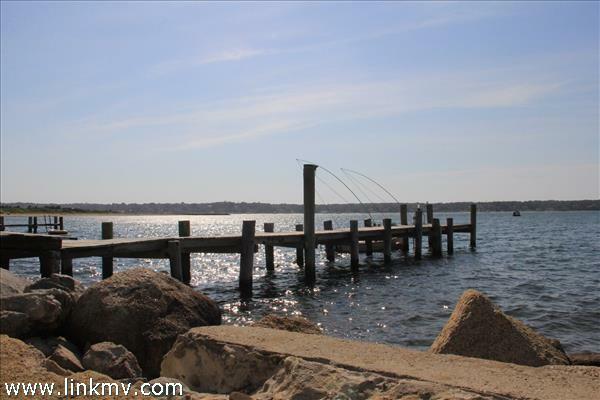 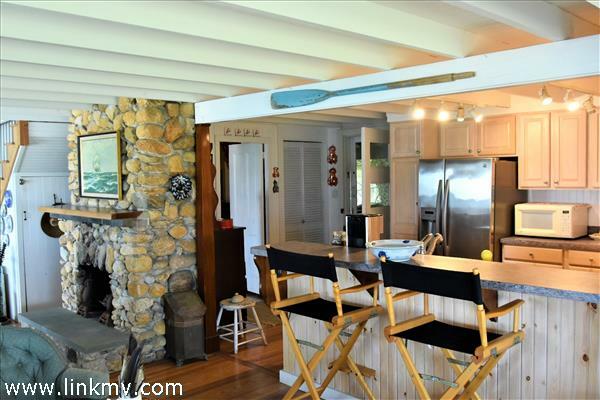 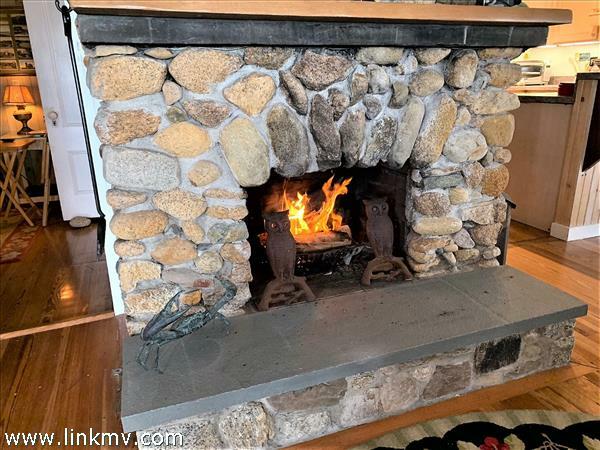 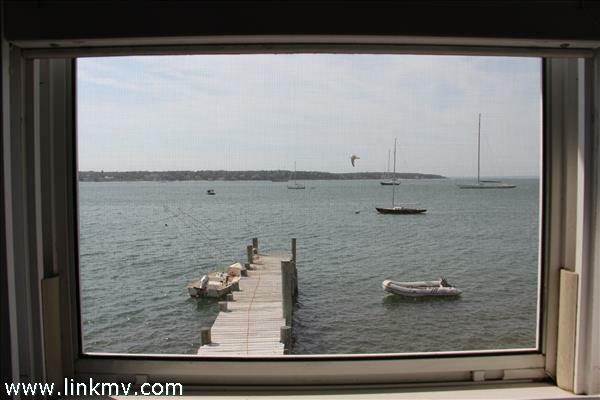 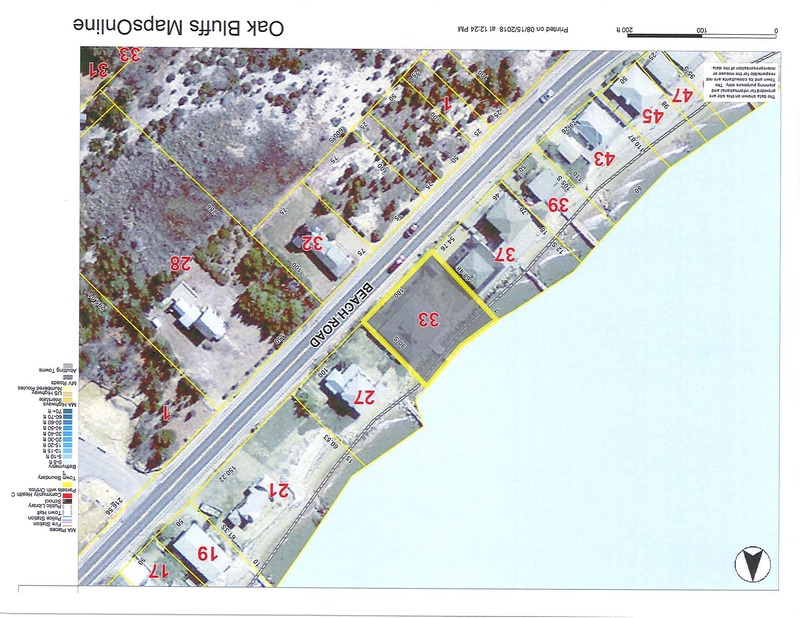 Enter the main level with updated kitchen to the left and a living/dining combination (wood burning, stone surround fireplace) that runs the width of the house and has water views from every point in the room. 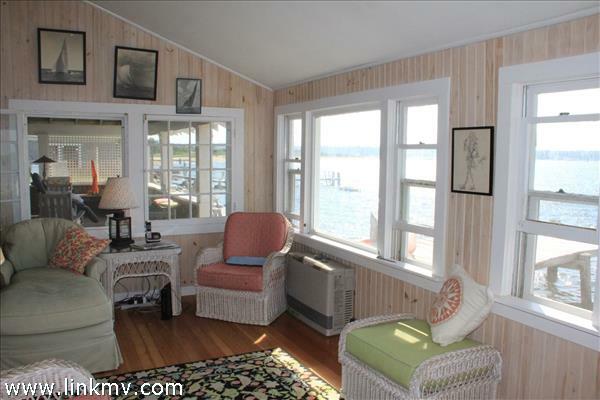 A converted porch is a 2nd living room that "almost" hangs over the water. 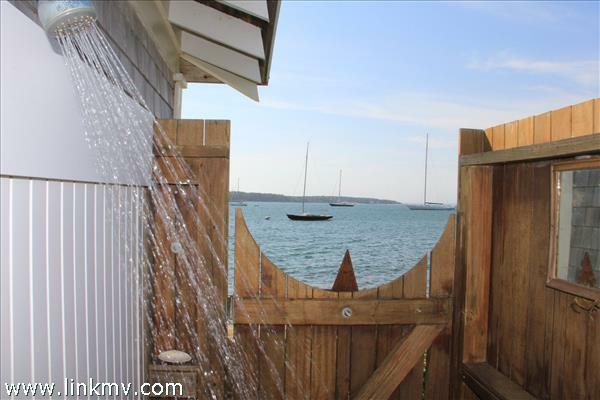 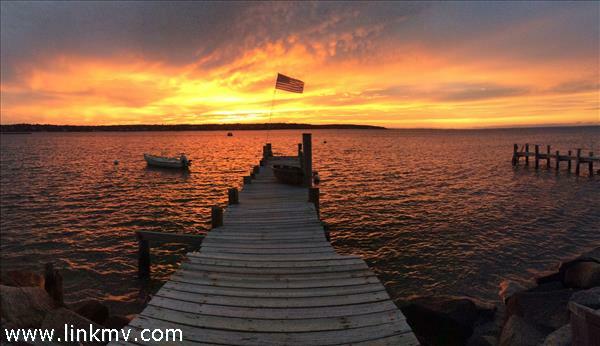 Walk out to the covered porch looking down the dock and you realize that "this is where you are meant to be". 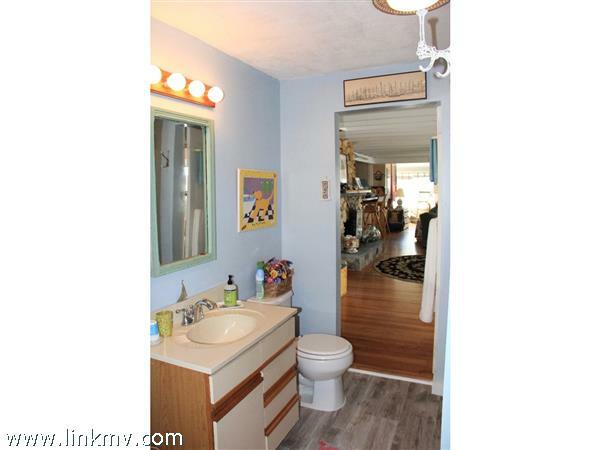 Back inside you find a master bedroom, 2 full baths, a den and laundry room. 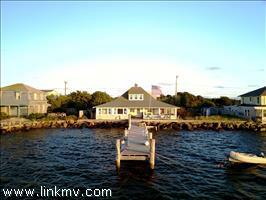 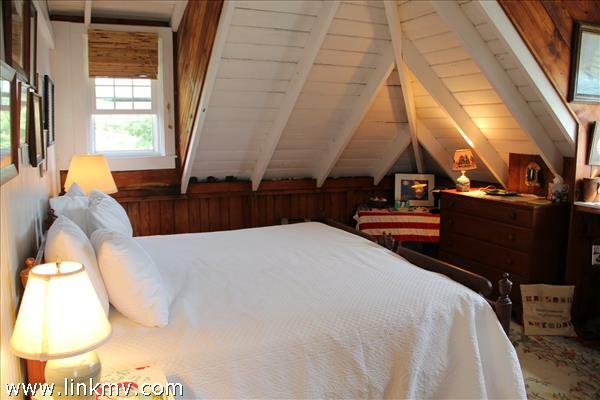 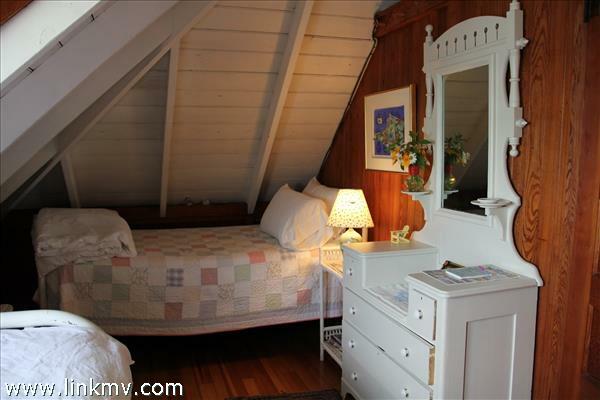 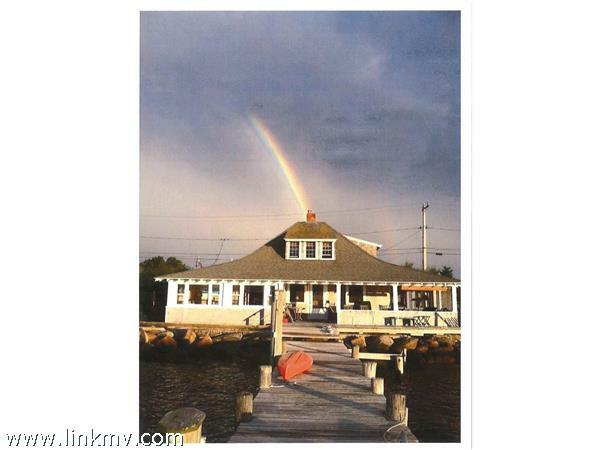 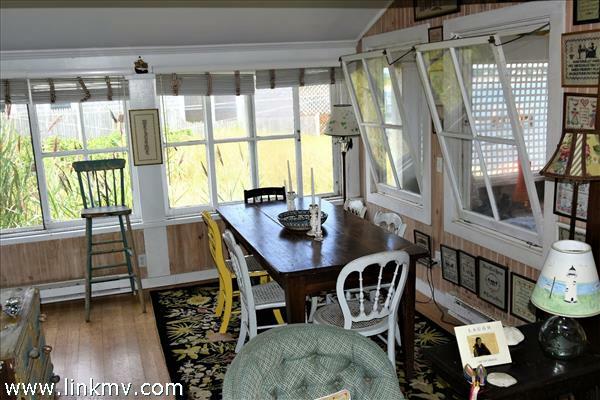 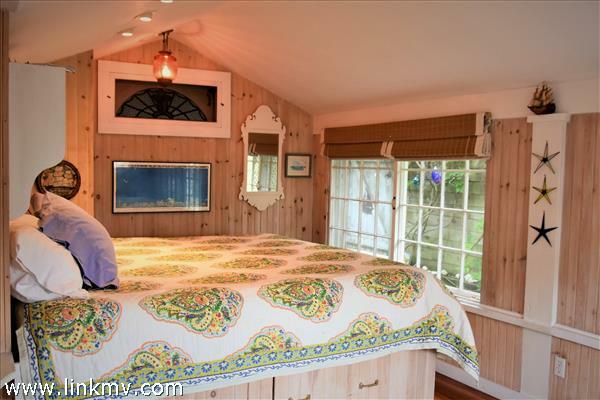 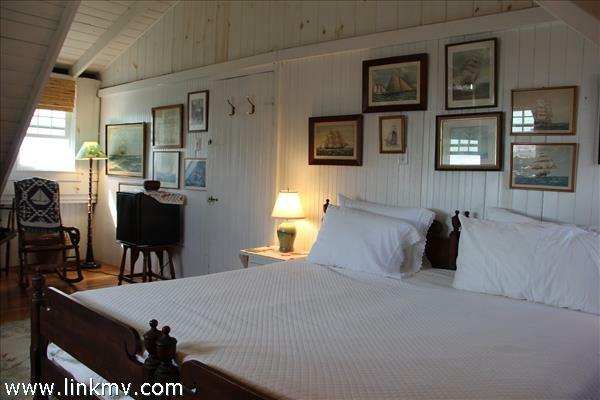 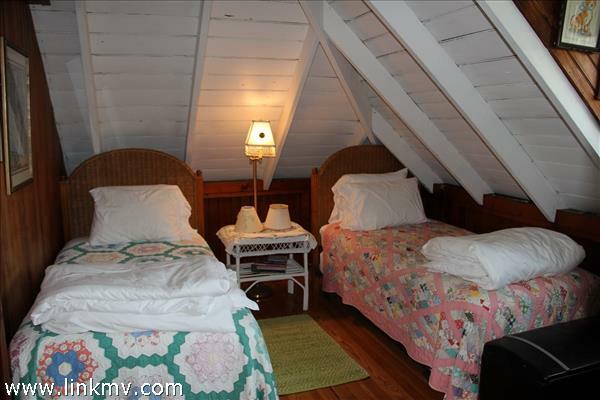 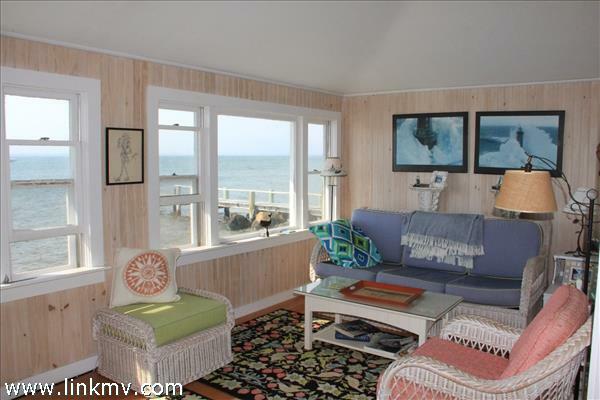 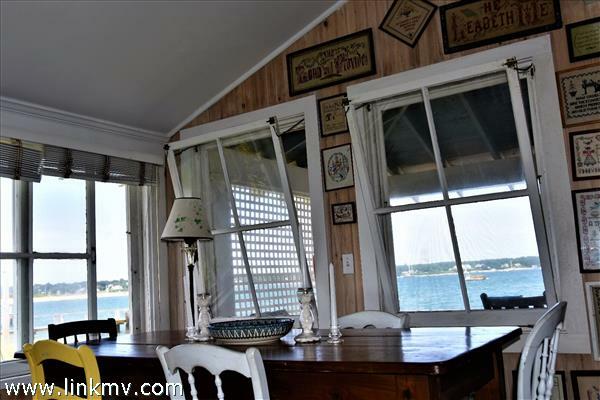 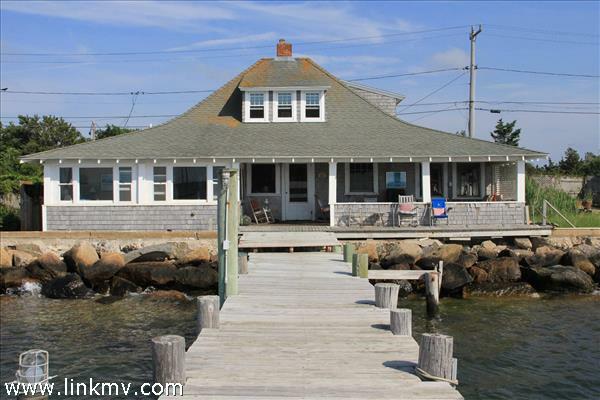 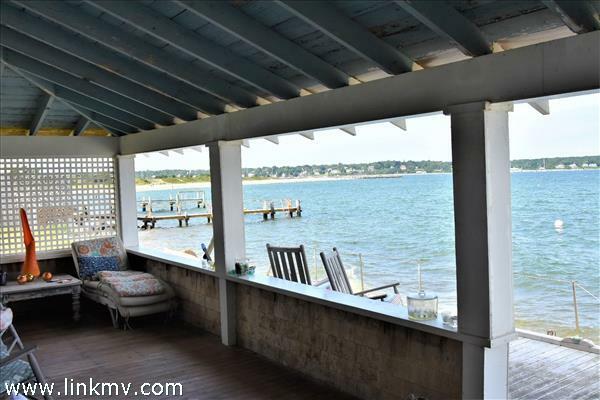 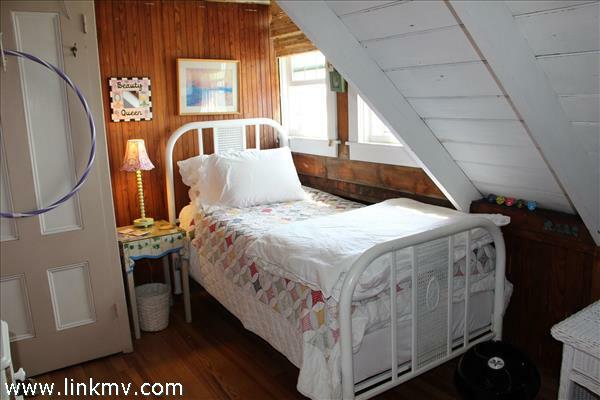 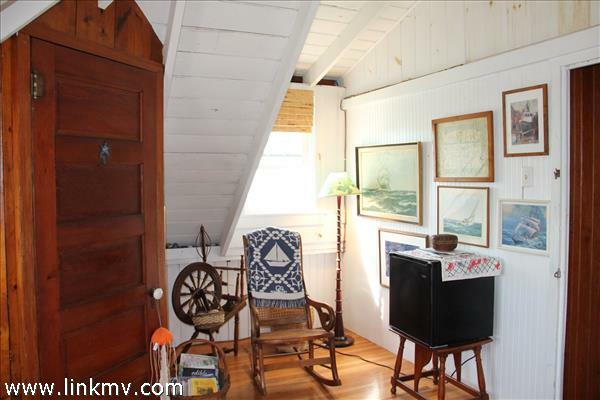 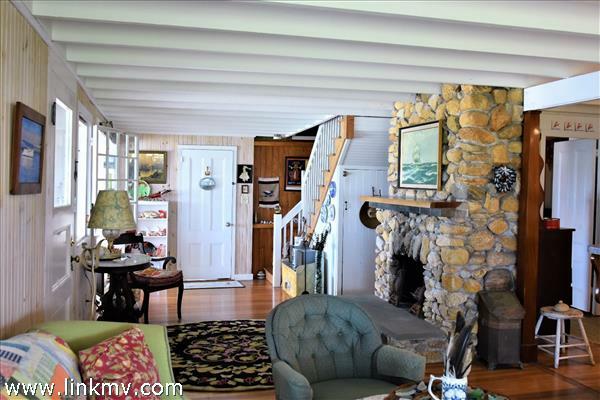 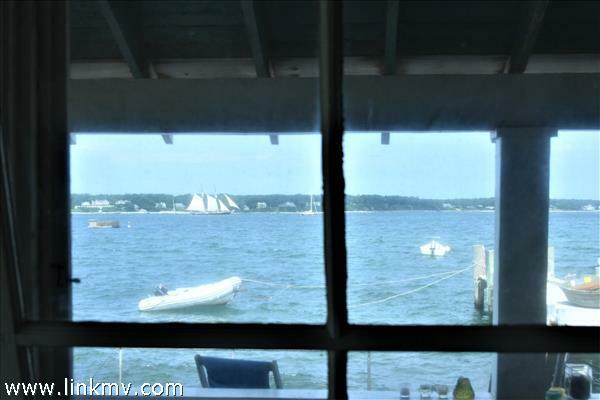 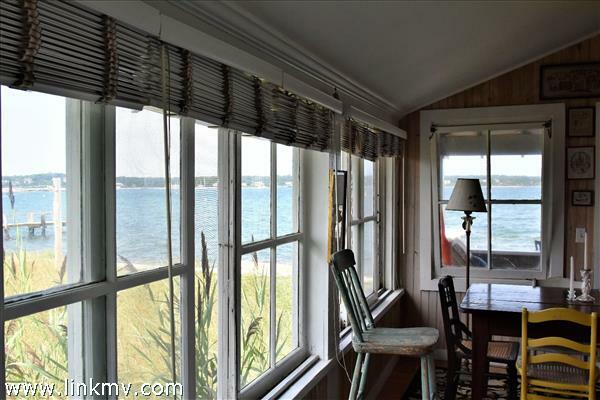 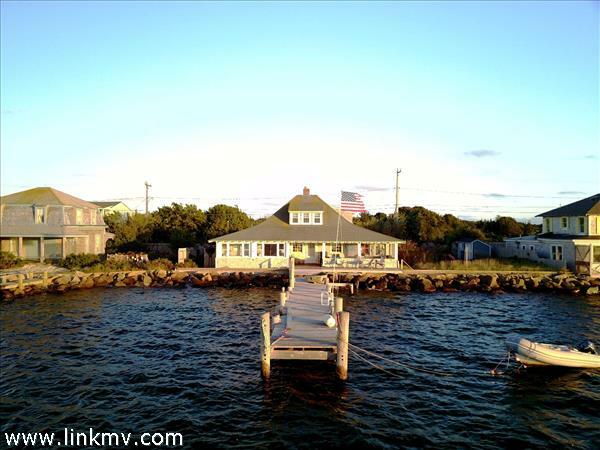 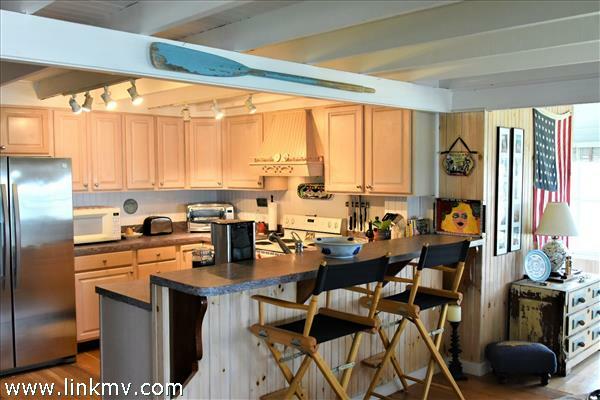 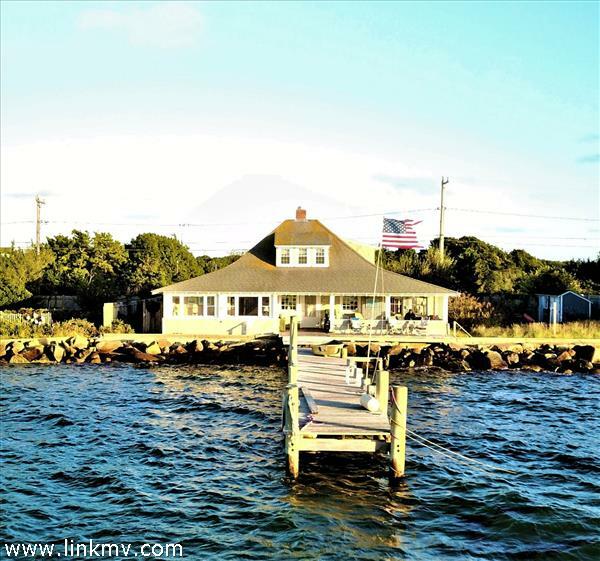 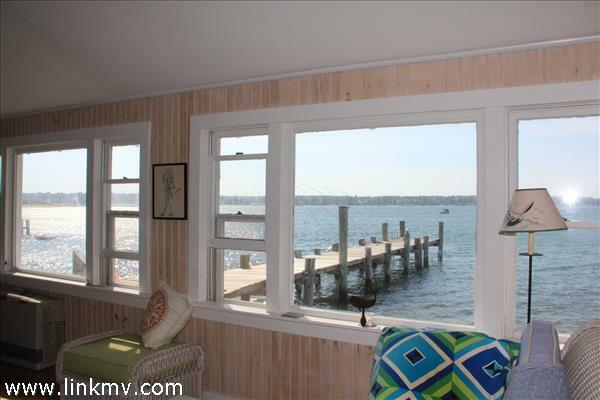 2nd Floor: 3 classic seasonal bedrooms with vaulted ceilings...2 with a view of the water. 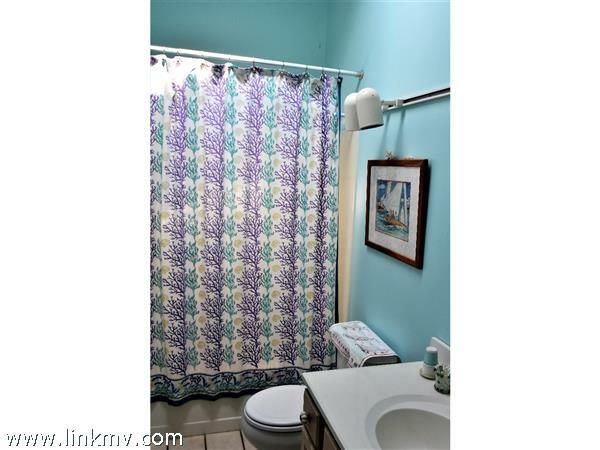 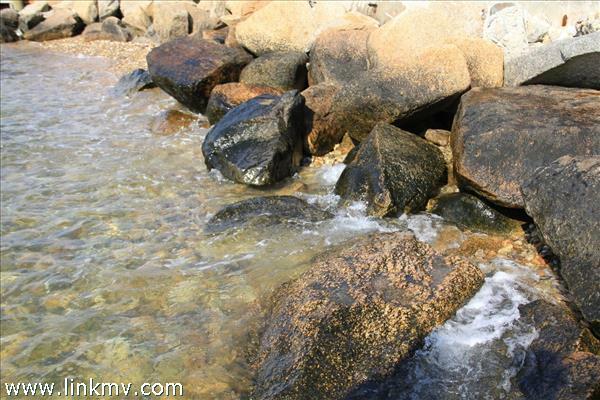 Listing has been viewed 264 times.